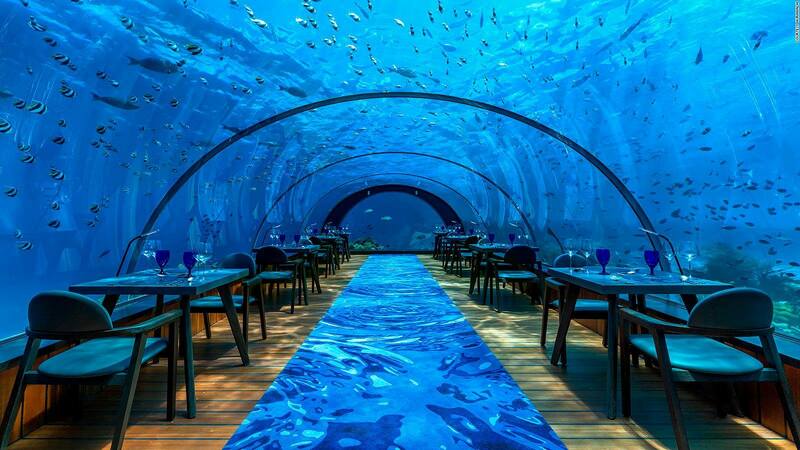 Europe's First Underwater Restaurant Opened | The Photos Are Incredibly Fascinating! How exciting would it be if you could have the finest foods and enjoy the most amazing underwater view of nature all at once? This restaurant in Norway is exactly the place for such an experience. The high snowy peaks, the unbelievable colors of the northern lights and the heartwarming view of the midnight sun, What more reasons do we need to visit the Scandinavian country of Norway. But it seems like the perfect destination for any nature lover is bringing you more than what it already has. Yes, Norway has decided to help tourists choose that one place they have to visit and this time it's not just for a view of the midnight sun but to experience the mesmerizing marine life. 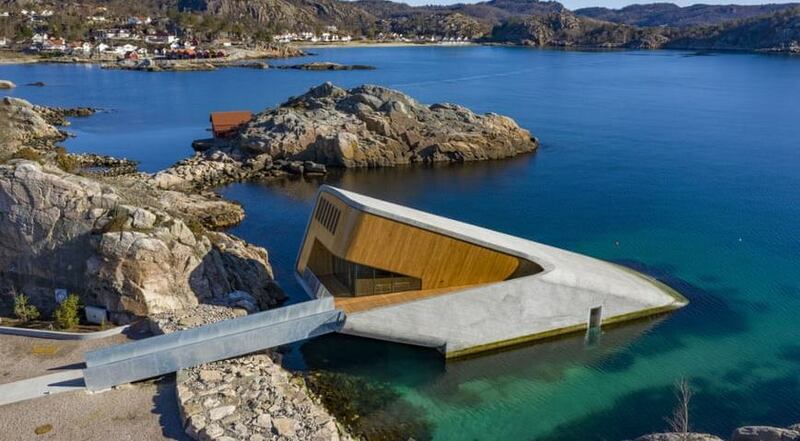 Norway recently opened the first underwater restaurant in Europe, CNN reports. Being one-of-its-kind, the restaurant has already caught the attention of people from all over the world. 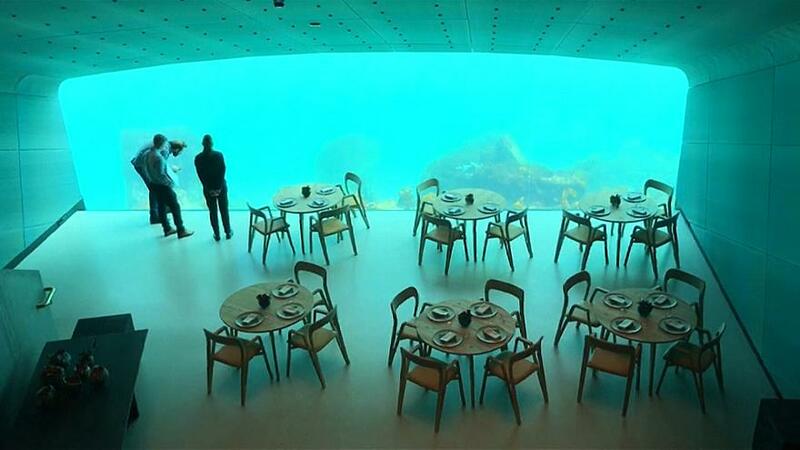 The underwater dining experience, designed by Snøhetta, an international architecture brand, also has a fully functioning research center. According to Metro, the 111-foot long monolithic building named "Under", meaning "below" and "wonder" in Norwegian, is built half-sunken into the sea. The structure designed with the concept of integrating marine life allows the concrete part of the building to serve as an artificial reef, welcoming limpets and kelp to inhabit it. The magnificent building that offers a unique experience to its diners is complete with a massive panoramic window which opens towards the seabed enabling them to enjoy the beauty of the ocean and its wealth of creatures. The team has carefully used thick concrete walls to withstand the pressure and shock from the rugged sea conditions. "As a new landmark for Southern Norway, Under proposes unexpected combinations of pronouns and prepositions, and challenges what determines a person’s physical placement in their environment," said Kjetil Trædal Thorsen, architect and founder of Snøhetta to CNN. 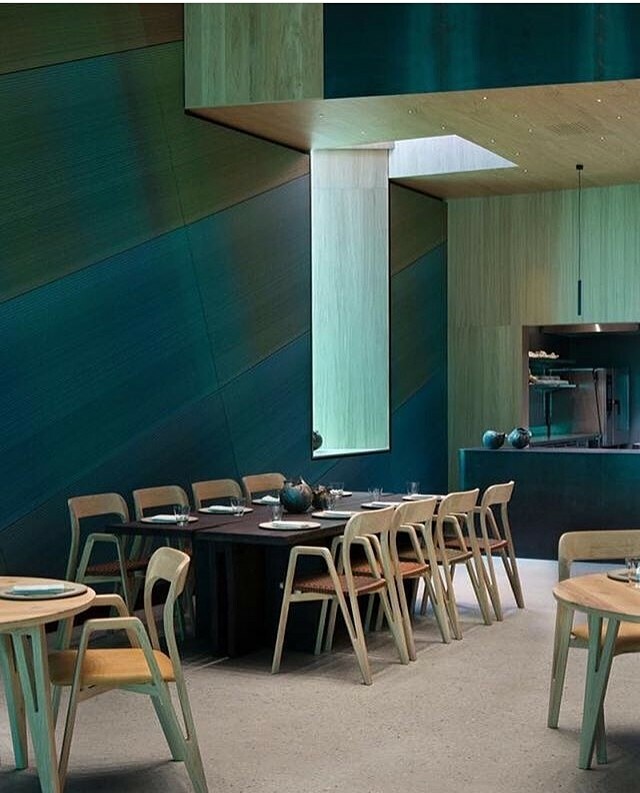 The architect also added that the building will offer different perspectives to its dinner, allowing him or her experience two different sights of nature at once. In this building, you may find yourself underwater, over the seabed, between land and sea. This will offer you new perspectives and ways of seeing the world, both beyond and beneath the waterline,” said Thorsen to CNN. It follows the philosophy of creating solid spaces for the future without compromising the natural beauty that lies inherent in the raw materials. Located in Lindesnes, a place known for its unruly and unpredictable weather conditions, the designers have made it a point to play with the feelings and expectations of its visitors. 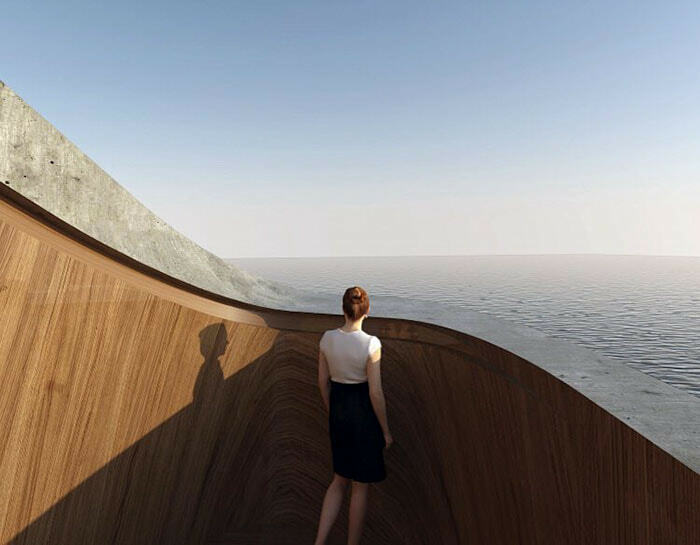 The building located in the midst of the roaring sea opens up into a warm, welcoming interior. The textile-clad ceiling panels designed with reference the colors of a sunset dropping into the ocean metaphorically depicts the descending from land to sea. The designers have carefully woven and integrated the philosophy into different elements of the structure. 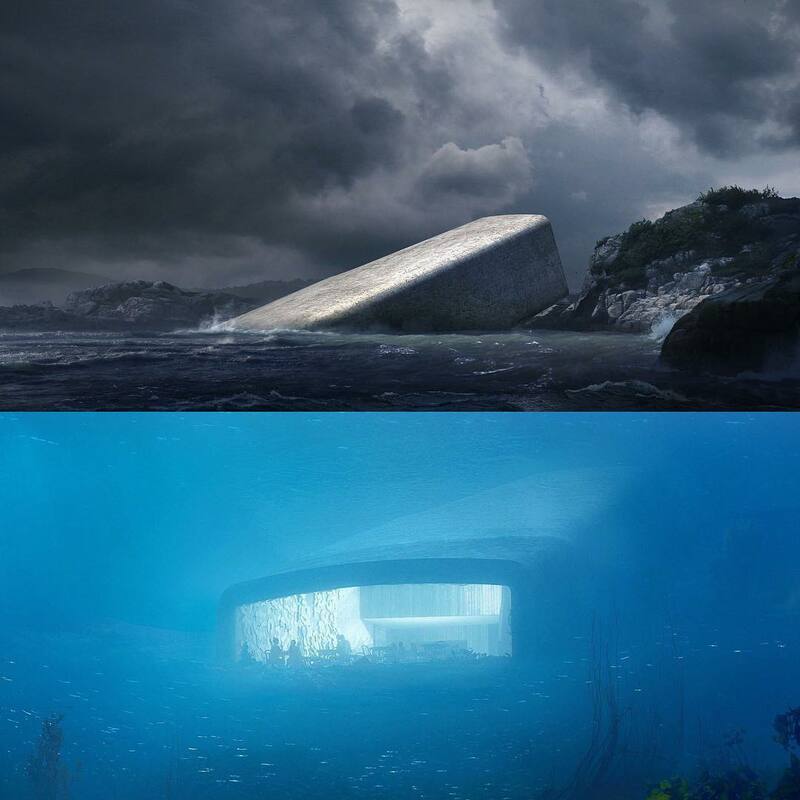 According to Snøhetta, "Under" represents the co-existence of life on land and in the sea and introduces a unique understanding of our relationship with our surroundings – above the surface, under the water, and alongside the life of the sea. “For most of us, this is a totally new world experience. It’s not an aquarium, it’s the wildlife of the North Sea. That makes it much more interesting. It takes you directly into the wildness,” said Rune Grasdal, lead architect of Under, told Dezeen. “If the weather is bad, it’s very rough. It’s a great experience, and to sit here and be safe, allowing nature so close into you. 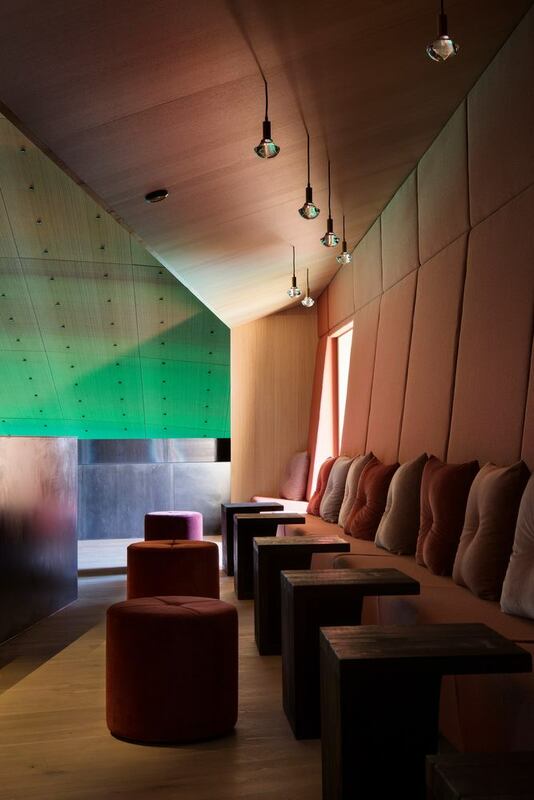 It’s a very romantic and nice experience,” added Grasdal, reports Dezeen. Added to the restaurant facility, the building also has a fully functioning research space that welcomes interdisciplinary research teams to study the marine biology and fish behavior through cameras and other tools installed in it. The researchers will also be able to collect data of the different marine creatures like their population, diversity and their behavior. The restaurant is focused on sustainable wildlife consumption and promises its diners high-quality fine dining with fresh local produce. 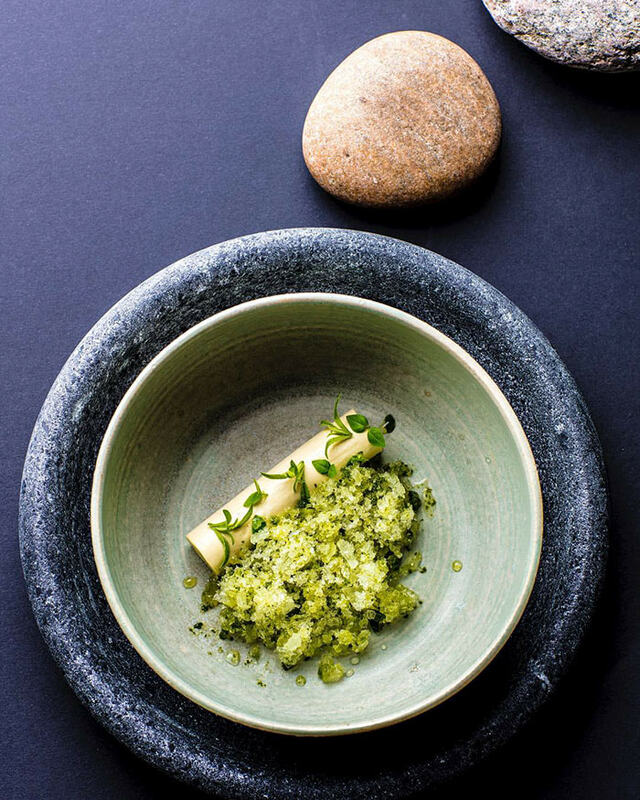 A 16-person kitchen team from top Michelin restaurants, headed by Danish chef Nicolai Ellitsgaard from the acclaimed restaurant Måltid in Kristiansand is all set to create a once in a lifetime experience for people coming from all parts of the world.